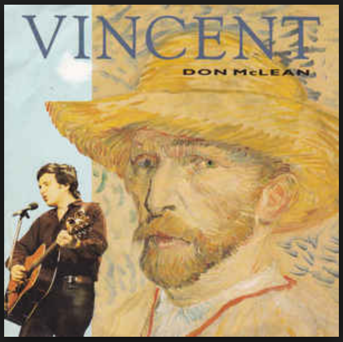 This quiet melody is Don McLean’s tribute to the great Dutch painter Vincent van Gogh. Moreover, it was his attempt to clarify that van Gogh was not crazy, not insane. While van Gogh was painting “Starry, Starry Night” and his other masterpieces – and not selling any of them – many people thought that he was crazy. Indeed, van Gogh himself may have thought so to, as he eventually committed himself to an asylum. 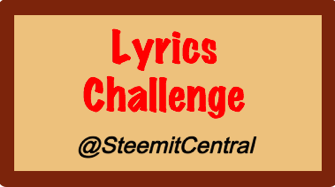 Instead, this song portrays the artist as a man of love. Love for the downtrodden, the ragged and the wretched. Love for the world and all its beauty. 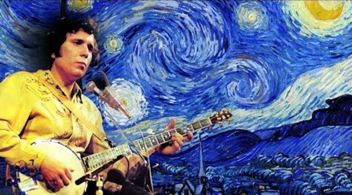 That love is reflected not only in the paintings, but also in the song’s references to various textures and colors, which are dreamily evocative of van Gogh’s vivid paintings.